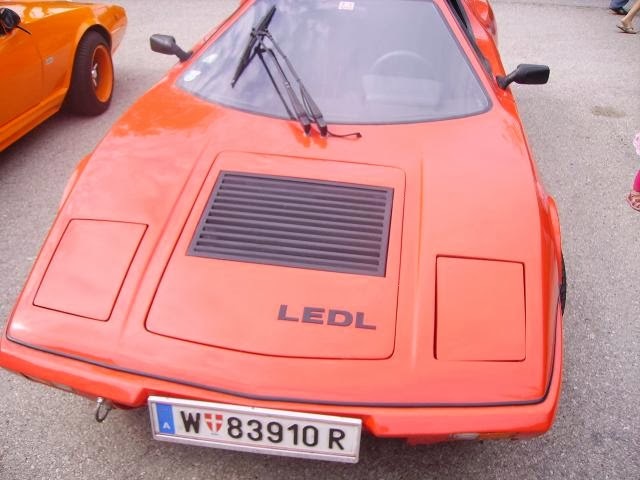 Taking on the same styling cues as the Nova and Avante as well as being VW Beetle based this was a kit car offered by Gunter Ledl from Austria. 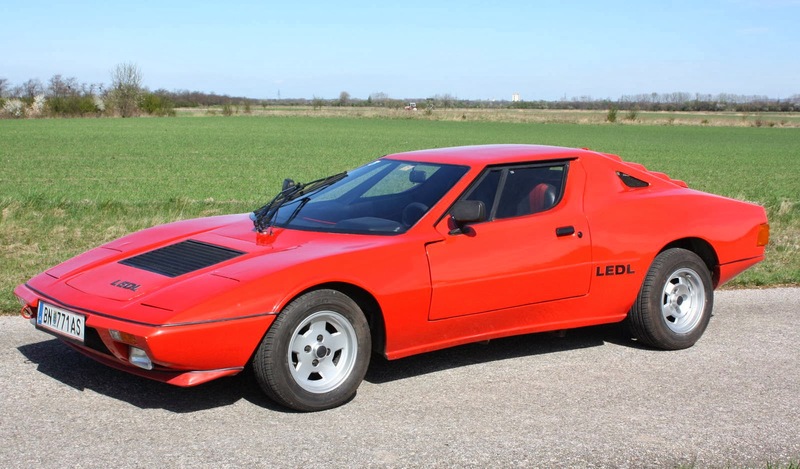 Production started in 1981 with the car offered with a 4 cylinder Ford engine under the rear of that fibreglass wedge body, producing about 100bhp. 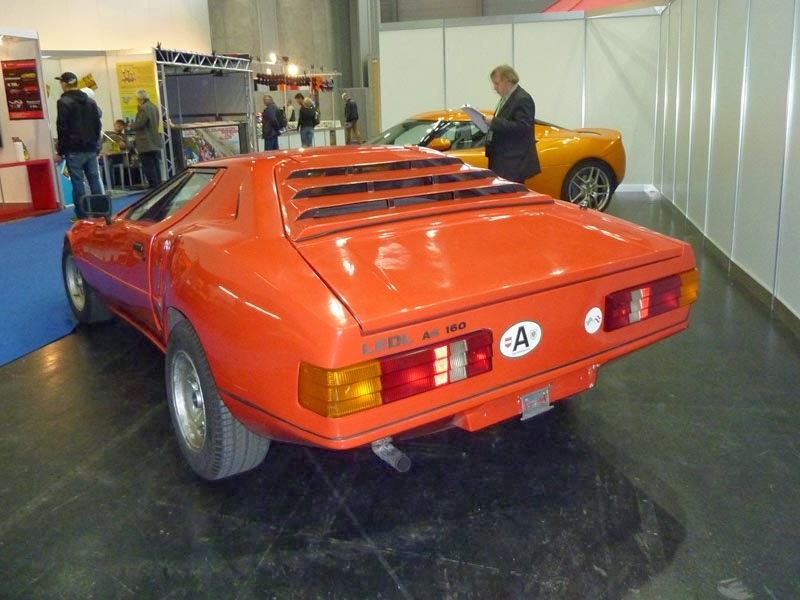 They were sold all over the world but strangely due to the laws in Austria registering them there was very difficult. 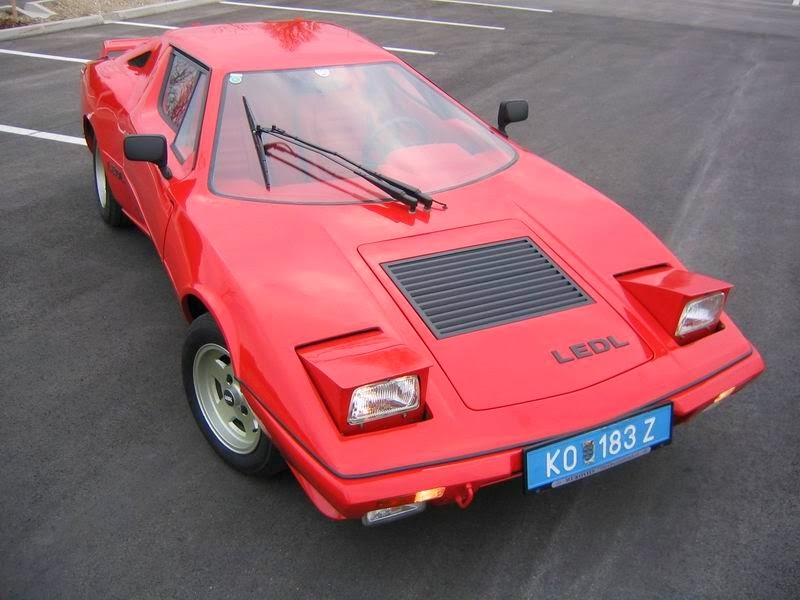 In fact only 17 were sold to domestic customers out of the 249 manufactured up to 1987. The only reason for the production to be stopped was a change in the law that required catalytic converters to be fittedand they couldn't be fitted to this car. I’ve not been able to find out much about it but I guarantee after sitting in an Avante recently that if you close to 6 foot tall you’ll struggle to get in let alone drive one. nice to see my Photos there... you know what is copyright?